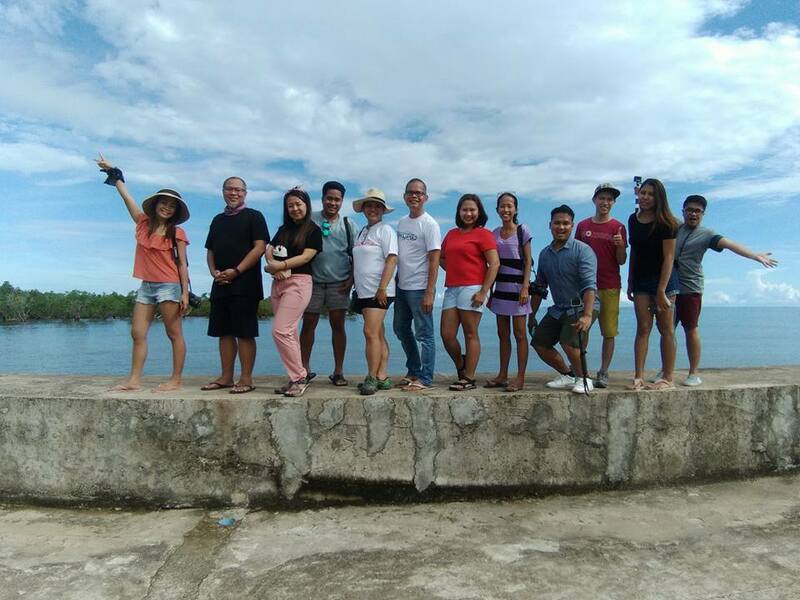 This 2018, make sure you include Camarines Norte as a place to visit in your travel bucket list. 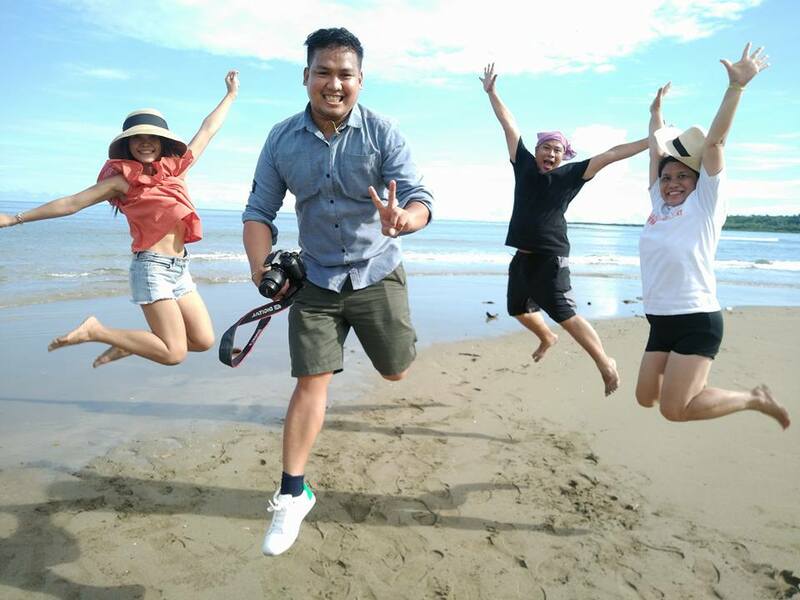 While Boracay and Palawan prove to be the most sought after vacation spots, Camarines Norte, a quaint province in the Bicol region has the potential of becoming the next go-to destination in the Philippines, too! 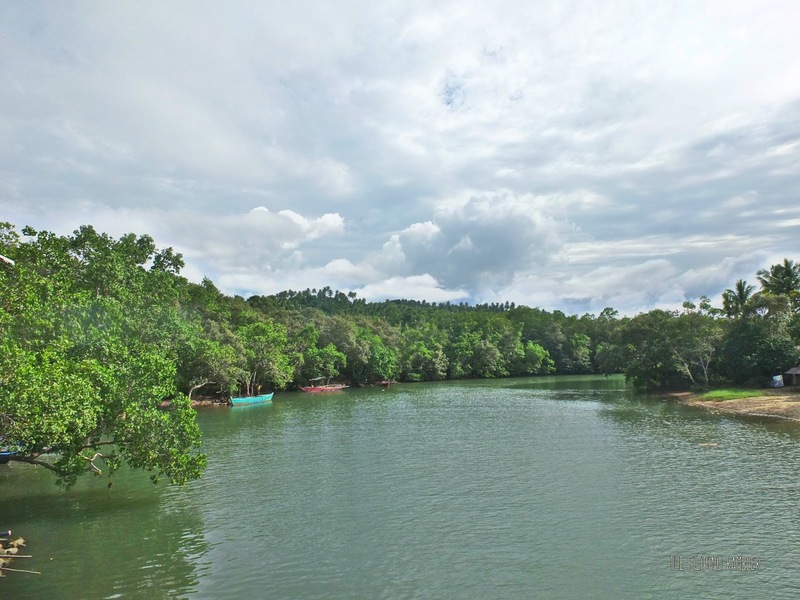 Camarines Norte offers charming towns and rustic country side, magical falls, pristine beaches, heritage sites, scenic hills and mountains and warm, friendly people. 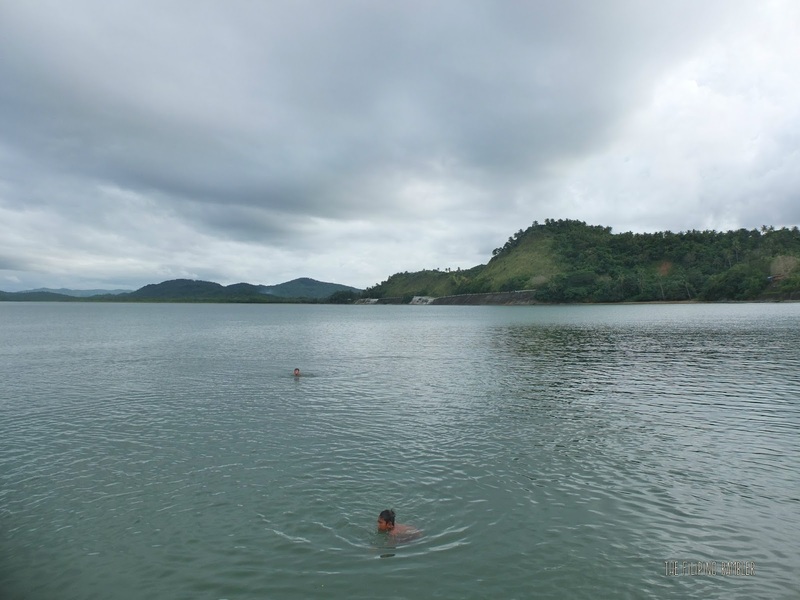 Go island hopping or try the second longest zip line in Ph to date, or go on a culinary adventure around the town- there are many things to do and discover in Camarines Norte. 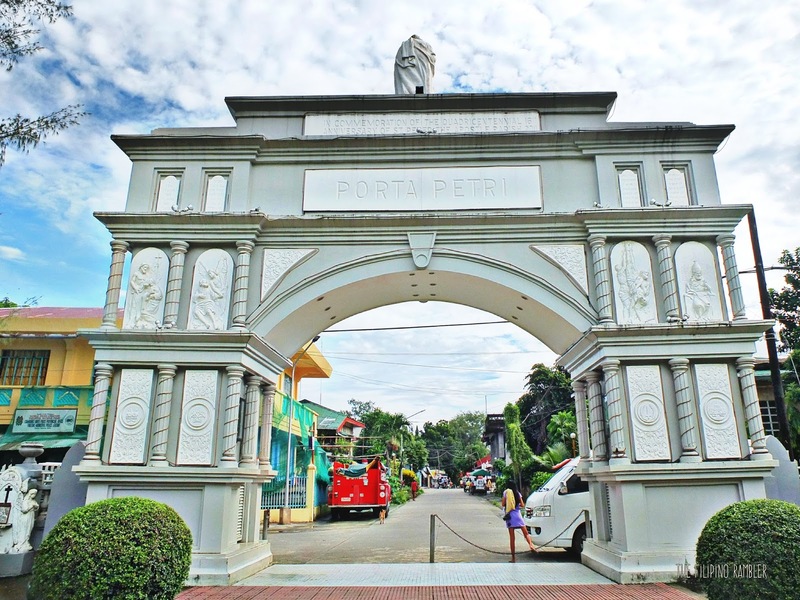 Cam Norte has 12 municipalities: Basud, Capalonga, Daet, Jose Panganiban, Labo, Mercedes, Paracale, San Lorenzo Ruiz, San Vicente, Sta. Elena, Talisay and Vinzons. 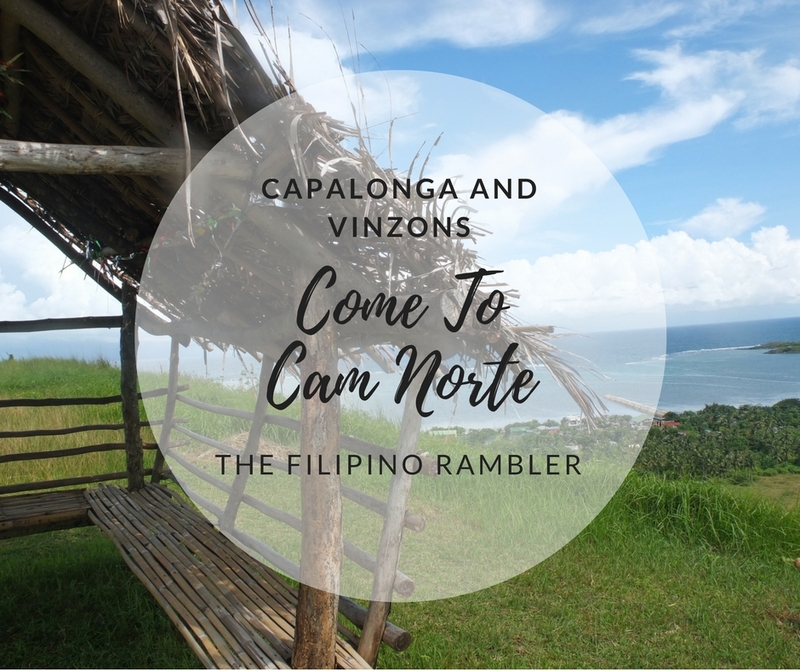 Here's my travel guide to Camarines Norte and my list of the ten things to do in Capalonga and Vinzons. 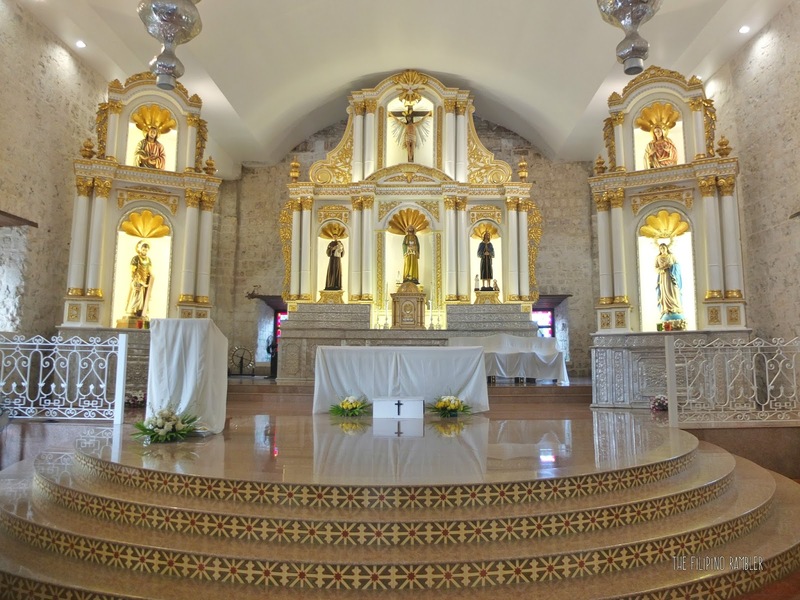 Parroquia de San Pedro Apostol celebrated its 400 years as a parish in 2011. 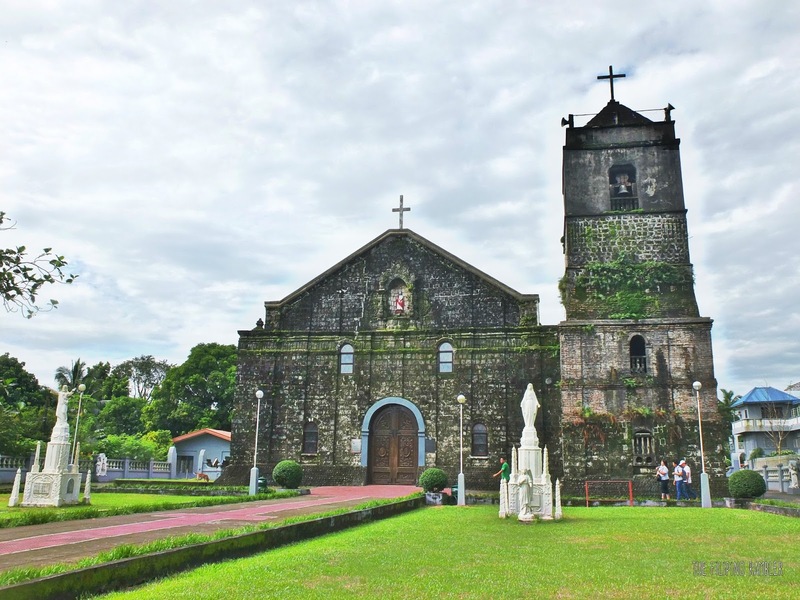 This archaeological site is Vinzon's testament to its rich history and unwavering faith. The church has become the bastion of Christianity in the province. The church was razed down by a fire a little after midnight of Christmas 2012. The fire destroyed the church edifice but not the faith of the people. 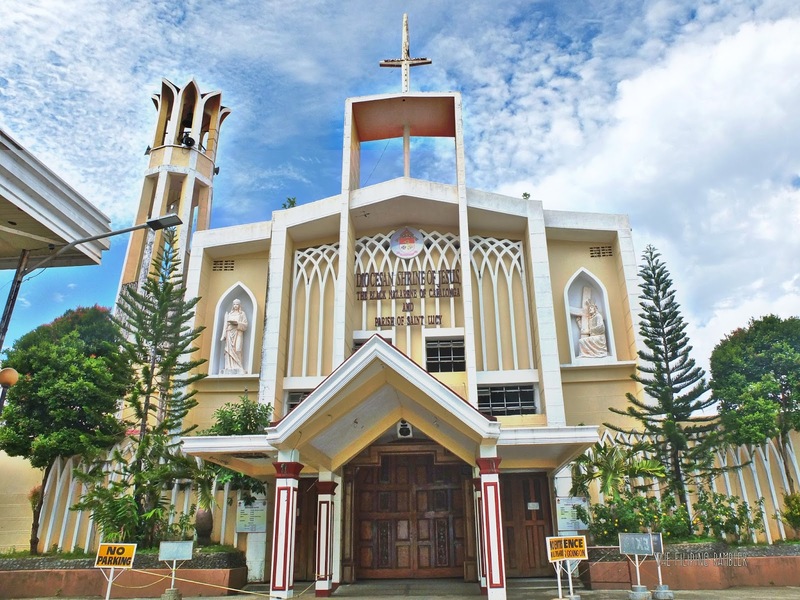 Parishioners took effort in rebuilding their church and in 2015, Parroquia de San Pedro Apostol was solemnly re-dedicated by the bishop of Daet. For someone who grew up in the city, I am accustomed to seeing high rise buildings. So it has always been a fascination to see and explore places that gives a glimpse of the old times. 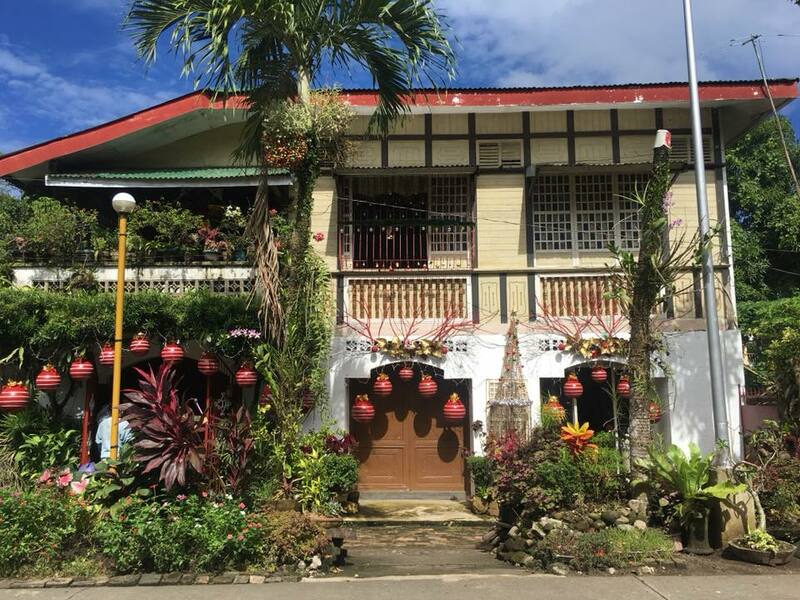 In Vinzons, some streets are lined up with ancestral houses. We were lucky to have been welcomed to enter the 100 year old ancestral house of Don Ramon Pajarillo. While the house has amenities like TV and other appliances,because the house is being used by the current caretakers and relatives of the former owner, one can still notice the intricacy and ornate details of its architecture. Having been inside this house is a walk back in time. My friends Jessica, Rona and Erica chit-chatting at the veranda. You can never go wrong with any dish cooked in coco milk- that's what I would always say. Bicolanos are known to cook the best 'gata' dishes. 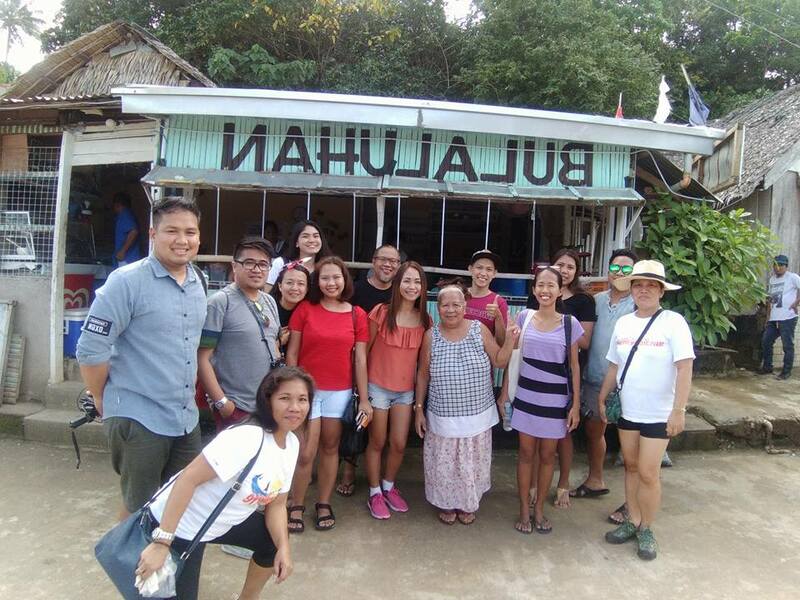 Have a hankering for Bicolano food? No problem. 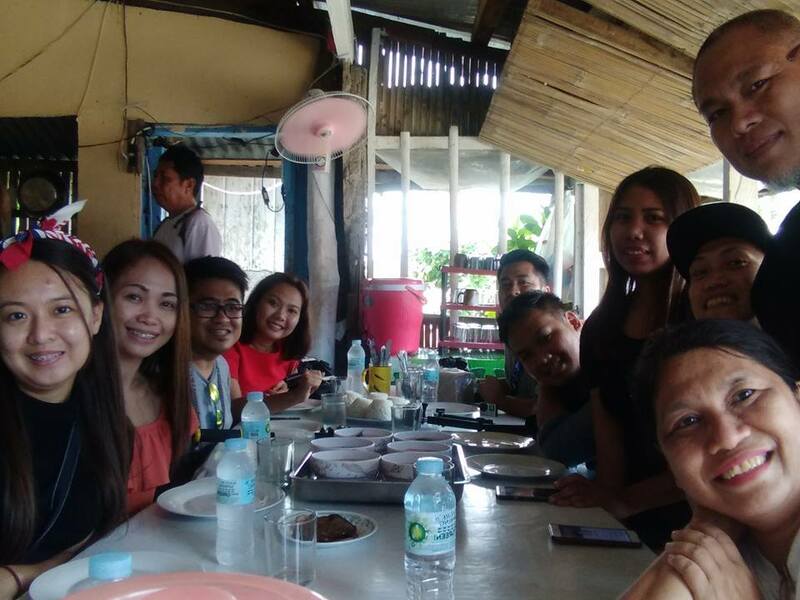 Immerse yourself in authentic Bicolano dish at Estela's Garden in Vinzons. Must try are the the 'sinantol', 'laing' and sweets like 'hinalo' (similar to our favorite 'suman) and 'angko'. Food coma at Estela's Garden. Your Bicol experience is never complete without tasting 'sinantol'. 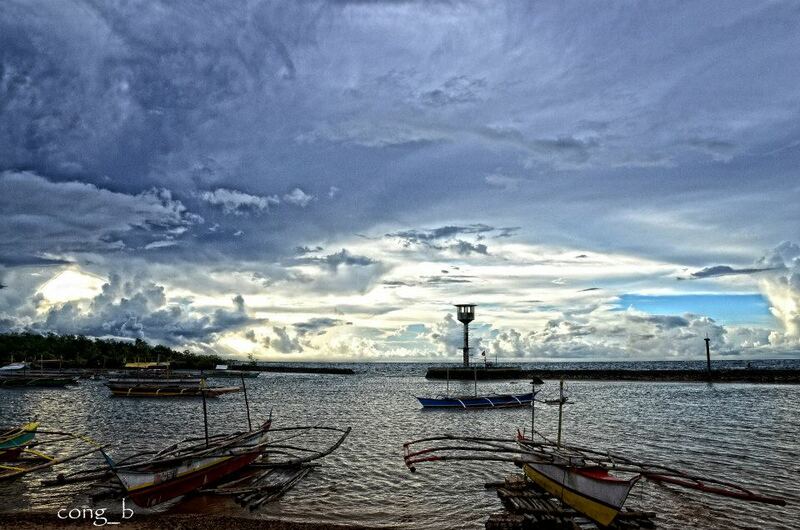 'Hinalo' is Bicol's version of 'suman'. I love! Estela's Garden is located at Purok 6, Poblacion 3, Sto.Entiero St., Vinzons, Camarines Norte. 4. 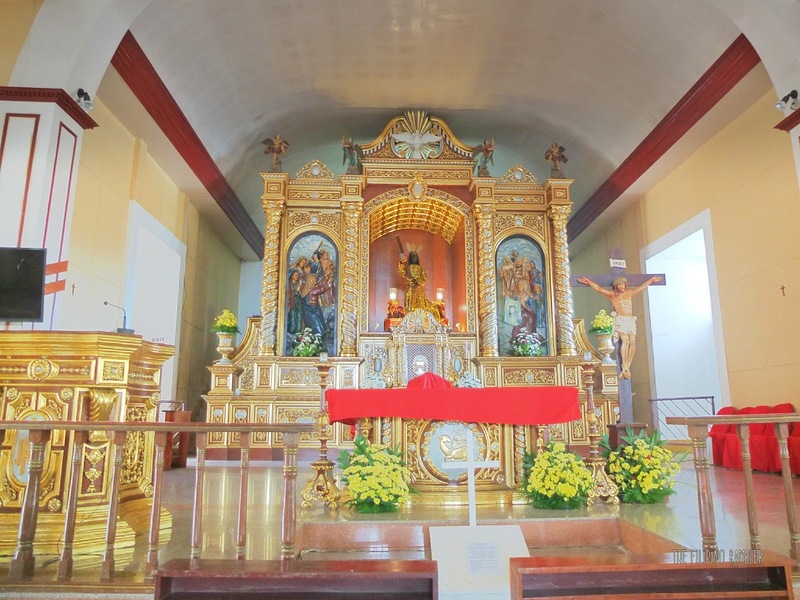 Visit the Miraculous Image of Black Nazarene in Capalonga. Yes fellas, Camarines Norte has their own famous Black Nazarene image, too. 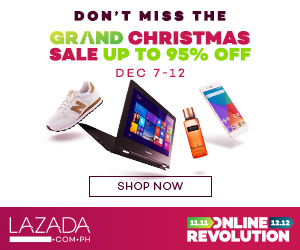 There are many stories behind how the image of the Black Nazarene in Capalonga came into existence. One story had it that it was carved by an old man from an 'apalong' wood he saw floating in a river. Others say that the early inhabitants to the place, the Dumagats, brought the image to town. Still others say that it was carved by a fisherman out of an 'apalong' tree from an island called 'Punta'. Others believe a native sculptor found a tree whose sap has a semblance of blood and from that wood he carved the image of Poong Hesus. The Shrine of the Black Nazarene and the miraculous icon have become one of the popular tourist destination in the province. 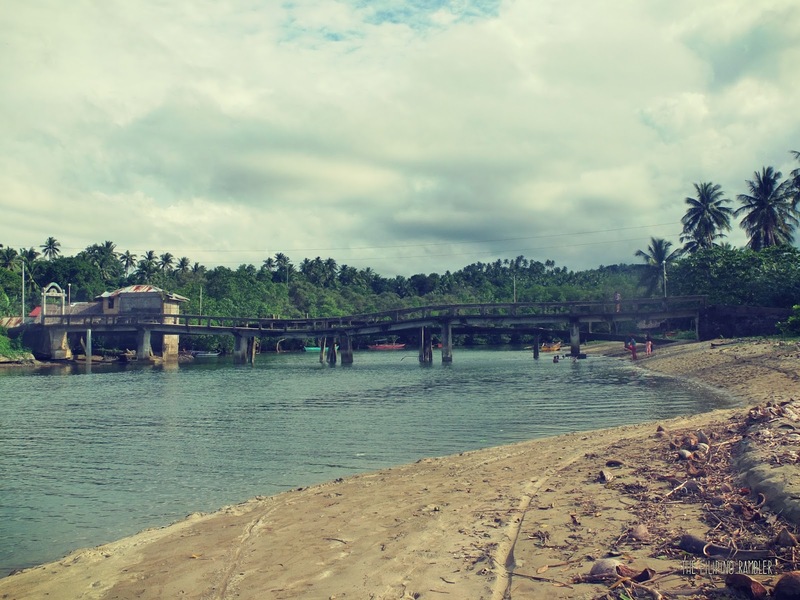 There's this little bridge called Camagsaan in Capalonga. We passed by this trestle and saw kids playfully swimming by the waters. It was narrow, only one tricycle can pass thru it. We had to squeeze ourselves by the side whenever this three-wheel ride pass by. I find the spot instagrammable. I would love to have this view every day. 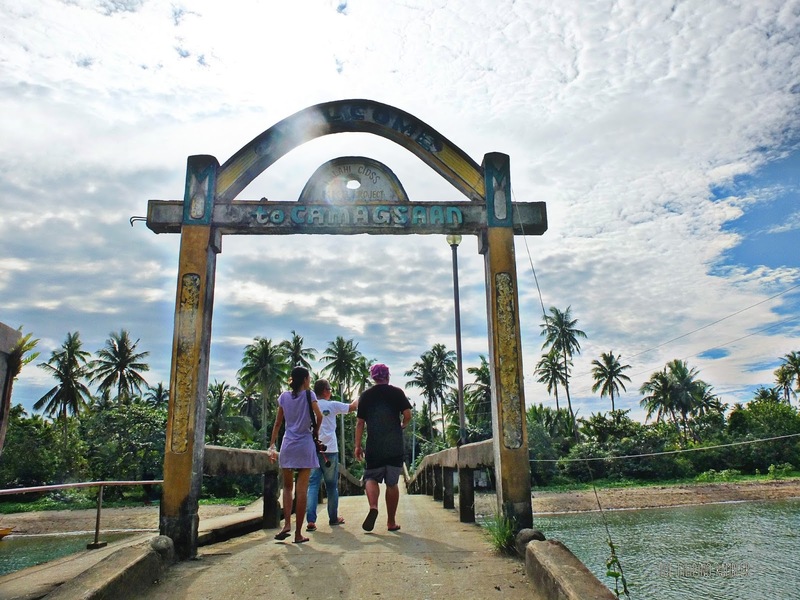 Upon crossing Camagsaan Bridge, we saw kids jumping and swimming and playing by the sands. A part of me envied these kids--I wish I also grew up near coastal waters just so I can enjoy the sea every day. 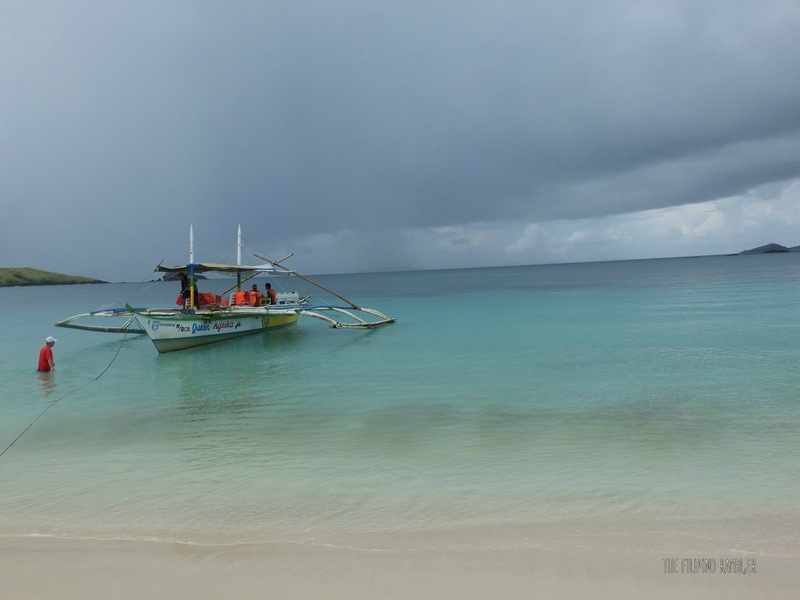 Sabang beach offers cold, clean waters- a perfect respite on a lazy day. I imagine myself grabbing a book, lay by the sand and sip a cold drink by its shores. 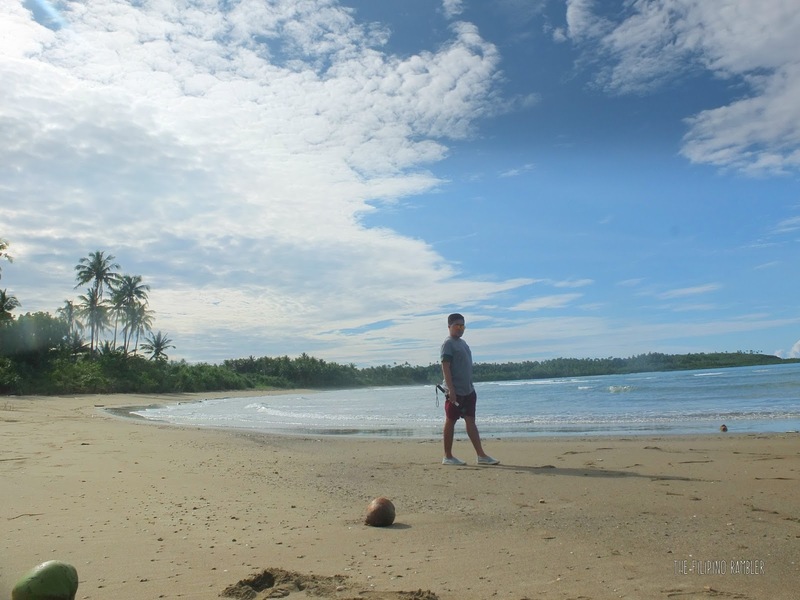 A nice stroll on the soft sands of Sabang Beach. Kids playing with the sands of Sabang Beach. The best spot to take photos of Talagpucao Bay is by the hill where the new shrine of Capalonga's Black Nazarene will be erected. We took the opportunity to climb it while it is still open. The view from there was magnificent! This hill will soon be the home to Capalonga's Black Nazarene. 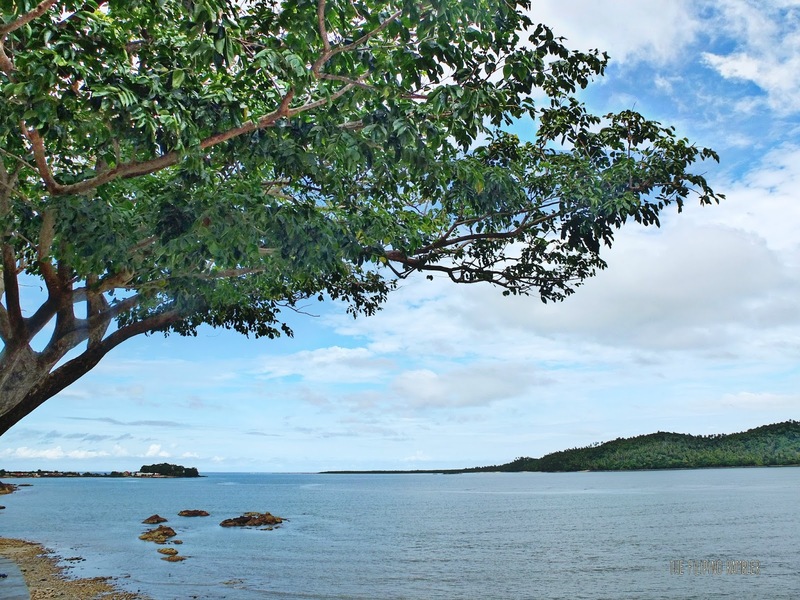 This spot gives one the best view of Talagpucao Bay. Lazily sit by the bay walk and catch the sun set. Living in the concrete jungle, a view like this is a breath of fresh air. I guess morning walk here to feel the sea breeze will also be awesome. 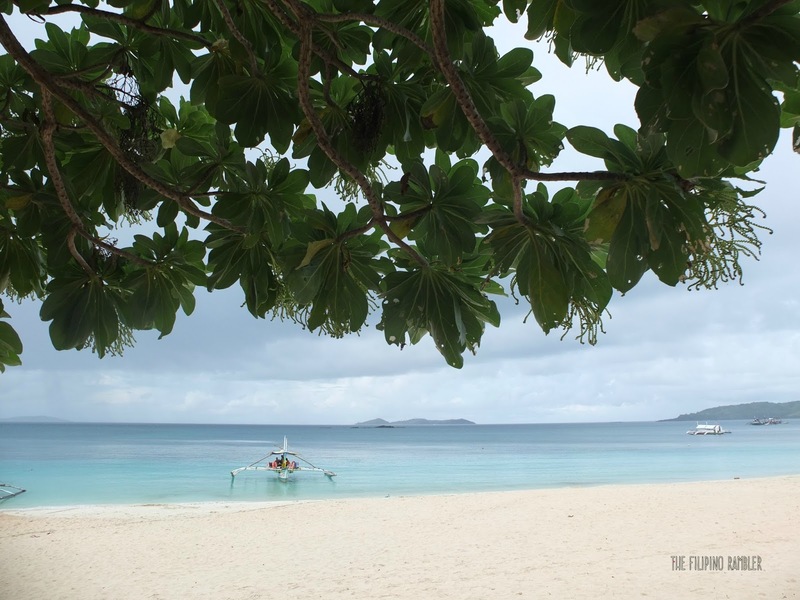 The inviting waters of Calaguas Island. Fine, white sands; turquoise,clear waters. Fancy a day in an island paradise- pristine,clear waters; powdery white sands; rolling hills. 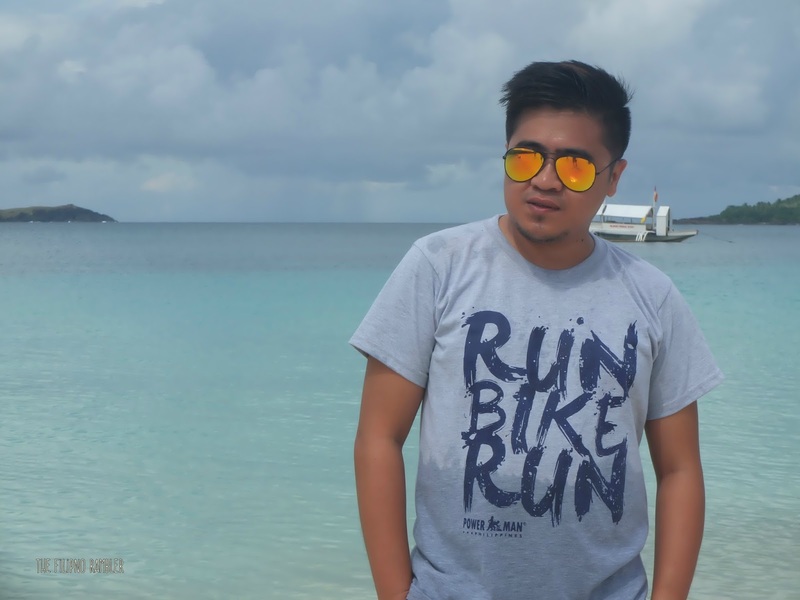 This is Calaguas Island. During my first visit here, I vowed to return. And yes, it was nice to be back. We had the whole island for ourselves- the best time to go here if you want it less crowded is during low season like November. 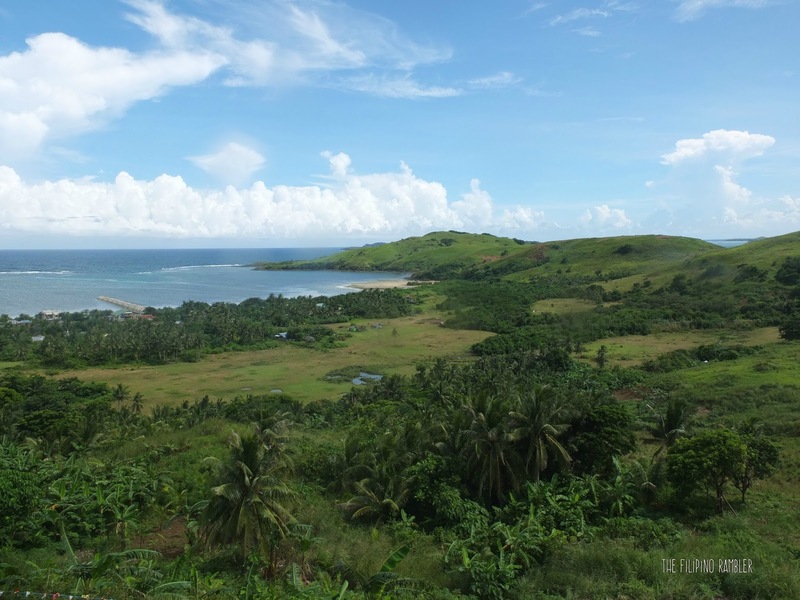 And please go trek its hills for the magnificent panoramic view of the whole island. And if the pictures weren't enough to convince you to visit this place, here's the video of the wonderful time that we had! Oh darling, let's be adventurers! 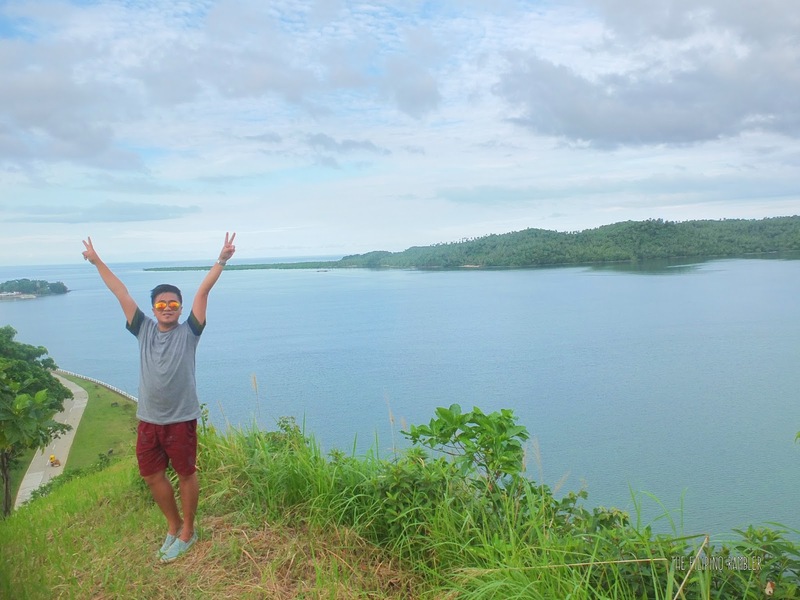 Plan that next trip and #ComeToCamNorte ! Buses like Philtranco, Superlines and Amihan leave their terminals to Cubao and Pasay to Daet. Travelling time is 6-8 hours. The nearest airport to Daet is Naga. It is a 45-minute plane ride. In front of SM Naga are bus terminals- take a shuttle for a two-hour ride to Daet. Capalonga is two hours from Daet; Vinzons' is some 20-30 minutes.